There’s nothing quite as comfortable in the cold season as a soft, warm jumper. 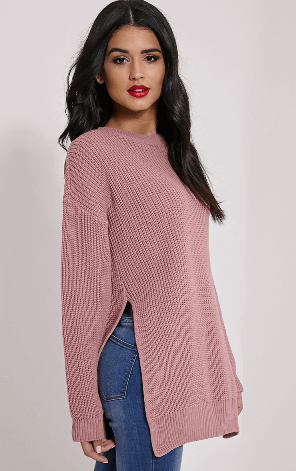 It may evoke a laid back style, but for this season, the knit jumper has made its way into more elegant outfits than usual. Find out below about this autumn’s hottest types and how to wear them to win in the style department. After we’ve seen the so-called boyfriend jeans take over the fashion world, it is time for the boyfriend jumper. This is an over-sized piece with low hanging shoulder lines and a round neck. Usually, it’s monochrome. Besides being very comfortable, it’s also versatile but, whatever you do, don’t pair it with boyfriend jeans! Opt instead for tight pieces instead of large, sloppy ones, to balance your style. This wardrobe item can also be paired with junky jewelry, like necklaces or bangles, as well as with colorful scarves wrapped around the neck. The side split jumper is a wonderful creation. Not only that it makes you look very modern, but it’s actually helping you adjust to the sudden weather changes during autumn. Wear it with a pair of skinny jeans or jeggings (leggings which look like jeans). You may also try it over a faux leather skirt, with thick tights in a dark shade (preferably black). Throw an elegant and minimal jacket over it and you’re good to go. You can make the ensemble as elegant as you wish – experiment with high heeled shoes or ankle boots. There’s an even more versatile variation to this product – the side zip jumper – which lets you close those splits so you can enjoy a warmer garment around you. You may wish to keep this aspect in mind as you shop. If you cringe at the thought of roll neck jumpers, give this another try. It’s not the tight and annoying type – it’s very loose and convenient, so anyone can wear it. Yet again, we’re dealing with an over-sized casual piece of clothing that’s so comfortable and easy to wear. 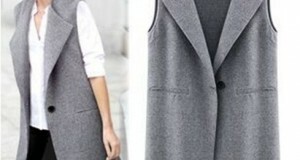 Pair it with your usual jeans and wear a leather jacket over it to go for the standard city look. As roll necks can be massive, it’s a good idea to balance it out with a pair of long flat boots. Find a jumper that is made of a soft wool blend if you wish to feel pampered. 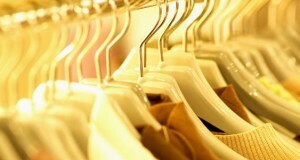 Buying a quality item is very important – you don’t want the fabric to look worn out with the first wash. It shouldn’t be difficult at all to shop for these autumn pieces we suggested. Many manufacturers and brands are already competing for your attention. Get one or two such versatile pieces and enjoy the numerous ways in which they change your day to day outfits. 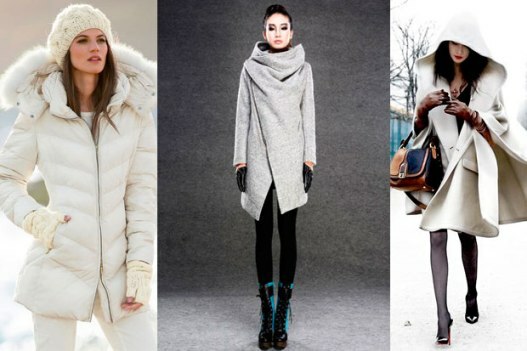 If you want to make them suitable to winter as well, choose neutral colors. And since we’re at it, let’s have a look at what designers are enthusiastically pointing out. You will see loads of autumn jumpers in pastels – it’s because pastels are surprisingly fashionable this season. It’s a continuation of the spring and summer fashion trends and somehow it feels just right. After all, why wouldn’t we bring more light into our shorter and darker days?